With styles and the fashion world changing constantly with both new and old trends popping up, there are very few things that stay the same. One of these constants is the headband. The headband has been around for quite some time, and it does not appear to be disappearing anytime soon. Perhaps this is due to the fact that they are so versatile. Or perhaps it is due to the fact that there are endless colors, styles, functions, and materials to choose from. With so many headbands on the market today, it can sometimes be difficult to decide on which ones are best for you. In order to decide which headband is best for you, let’s dive in and look at the different types of headbands on the market today. There are headbands out there for men, women, and children, all serving different functions and purposes. From sweat headbands to wide headbands, anyone can find a headband that suits their lifestyle without any hindrance from everyday factors. Depending on your lifestyle, there may be one or more options for you that will serve their purpose, no matter what that purpose may be. If you lead an active lifestyle or you simply wish to add new accessories to your wardrobe, consider picking up a headband. They can truly revolutionize your life believe it or not. As we mentioned earlier, there are many different types of headbands out there, all serving specific purposes. Practically anyone can benefit from a collection of headbands no matter what your lifestyle looks like. For example, if you are someone who practices a number of physical activities from yoga to CrossFit, there is definitely a headband for you. 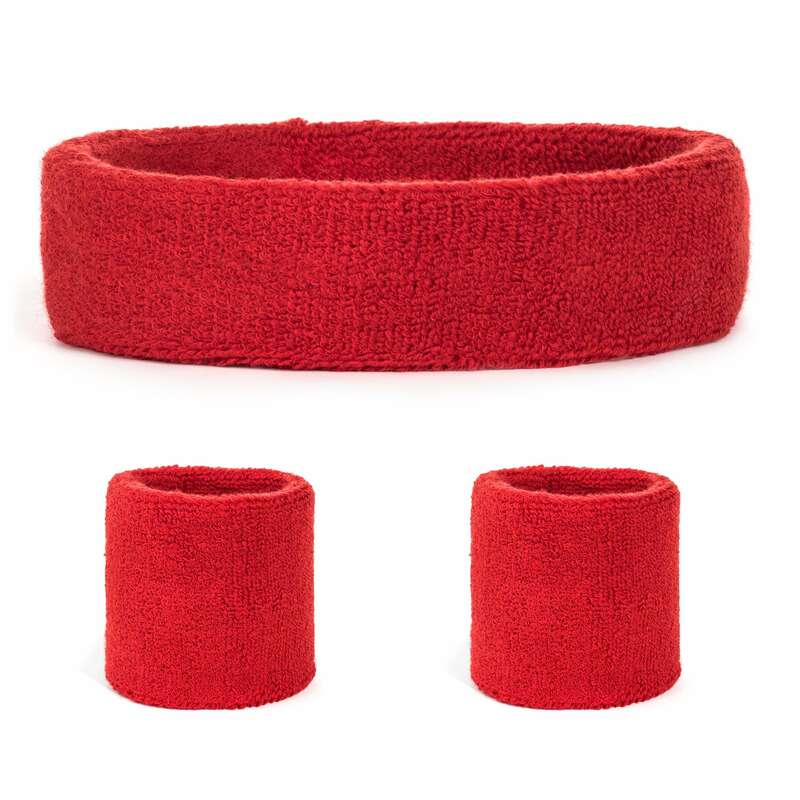 For example, the terry cloth sweatband will become your new best friend if you lead an active lifestyle. Whether you play tennis, football, or you practice running, a terry cloth sweatband will not only keep your hair out of your face, but it will wick away sweat before it even gets the chance to get in the way of your workout or sports game. 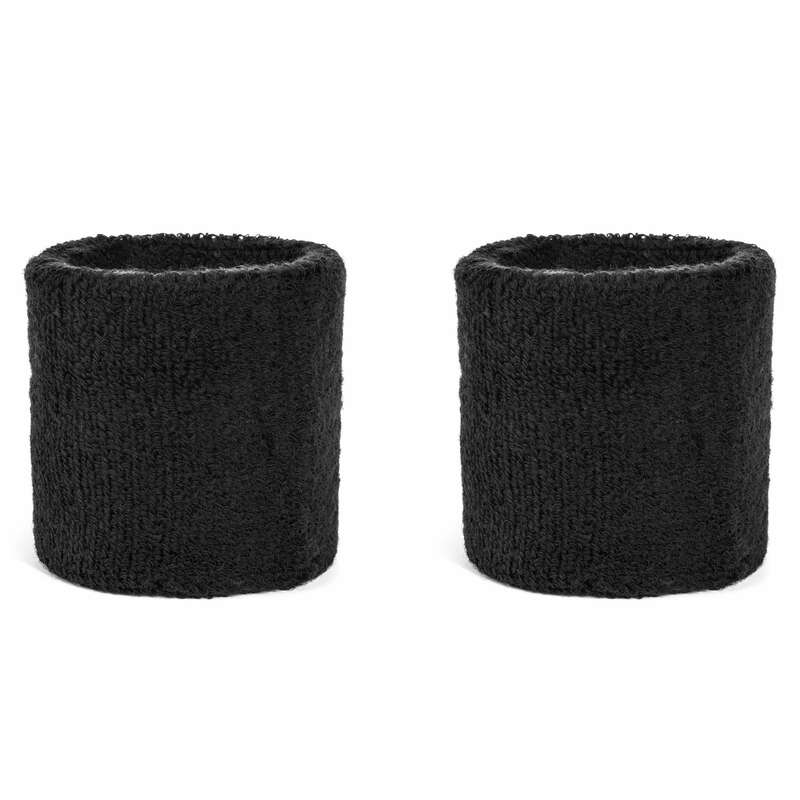 These are often paired with wrist sweatbands, so you gain complete control over the success of your workout. Are you a runner or jogger who practices all year round? If the answer is yes, you should consider grabbing a few headbands. 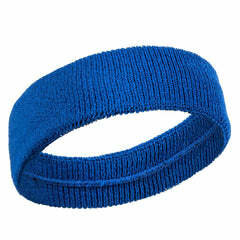 More specifically, we recommend the tubular headband. It is incredibly lightweight and breathable, providing the wearer with the utmost comfort. They cover the face from the nose down to the neck either keeping your face warm or cool during those running sessions. These are also useful for soccer, baseball, and football players as it protects people from the elements no matter what the circumstance. No matter what your life looks like, headbands can be an excellent tool for adding style or functionality to your outfit. Not an athlete necessarily? No sweat. From thick headbands to thin headbands, there are many different ways to express yourself through style if you do not work out. Headbands of all different sizes, designs, and colors are available for you to choose from to compliment your own personal style. Why not elevate your wardrobe with a lovely headband you can wear in a vast variety of ways? From around the crown to around the head and tied at the base of your neck, you can create your own style with such a diverse accessory. Fold it, expand it, or simply wear them over your hair for keeping it in place. Headbands present an endless amount of options when it comes to getting dressed for the day or for your next exercise. Grab a variety of headbands for sports or personal style. You will be surprised at how beneficial a simple headband can really be.